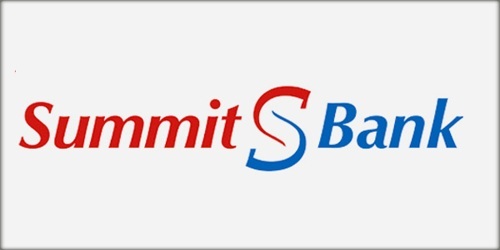 It is a broadly described annual report of Summit Bank Limited in the year of 2014. During the financial year, Total Assets of the Bank stood at Rs. 148,457,341 billion compared as Rs. 125,560,035 billion in 2013. Net assets of the Bank as of December-2014 year-end increased significantly to Rs. 12,362 million as against Rs. 3,389 million last year end. Deposits of the Bank closed at Rs. 105,309 million which remained slightly below the closing position of December-2013. The Share capital of the Bank stood at Rs. 10,779,796 billion. The Bank achieved the turnaround in its operating performance and posted a profit after tax of Rs. 229.450 million during the year. During the year, net interest income of the Bank has increased significantly to Rs. 2,426.245 million as against Rs. 848.553 million in FY-2013 thereby registering 186% healthy growth. Basic and diluted (loss)/earnings per share (EPS) Rs. (0.12).